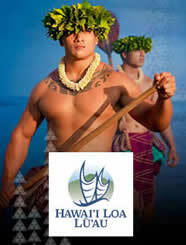 Rated the number one lu'au on the Big Island by guidebooks, kama'aina and visitors, Island Breeze produces three award-winning shows: the Island Breeze Lu'au at the Courtyard Marriott King Kamehameha's Kona Beach Hotel, Hawaii Loa Lu'au at The Fairmont Orchid Hawai’i (formerly known as Gathering of the Kings Luau), and Haleo Lu'au at the Sheraton Keauhou Bay Resort & Spa. The core cast in Island Breeze has been performing together for over 20 years and has traveled together on every continent; participating in cultural exchanges, entertainment for the Olympic and South Pacific Games, private entertainment for visiting dignitaries & celebrities. 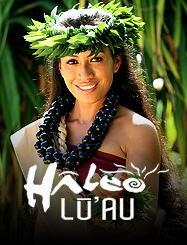 We offer consulting and entertainment services for business meetings, incentive programs and weddings; specializing in private lu'au entertainment, cultural arts & crafts demonstrations, stage decorations and special events. There is a 10% service charge on all cancellations made at least 72 hours before the scheduled activity by email. There are no refunds for cancellations or changes made less than 72 hours before the scheduled activity. There are no refunds for customers who fail to redeem vouchers or do not show up for the scheduled activity. You agree to age, weight, and other restrictions as noted for the tour or activity, and no refunds are given to those who do not fall within these restrictions. A full refund will be given if the activity is cancelled by the vendor. The customer must claim their refund within 30 days. The refund request must be done by email. 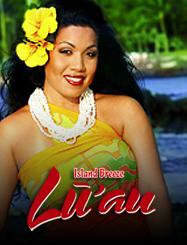 Check out these fantastic luau shows!